“You’ve got to be in it to win it." The Deloitte Fast 50, the index that ranks New Zealand’s fastest growing companies, is now open for entries until July 31 with the final 2015 results set to be revealed on November 4. Deloitte Private Partner Bill Hale says the Fast 50, now in its 15th year, is more than just another business awards programme. “The Fast 50 is a community of trailblazing Kiwi business leaders with ambition to achieve great things for their companies,” he says. Hale encourages all businesses in the fast lane to enter by filling out the simple online entry form. “You’ve got to be in it to win it,” he adds. “The index only ranks businesses that choose to participate. “The straight forward entry process only takes 10 to 15 minutes but the rewards from making the index are immeasurable. 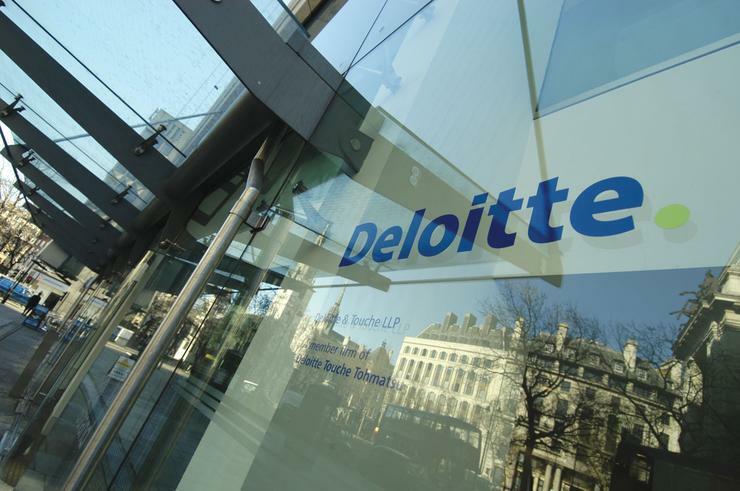 The 2015 Deloitte Fast 50 will be revealed at the third Deloitte Festival of Fast Growth - where all ranked companies attend a one day event at Auckland’s Villa Maria winery that concludes with a gala awards ceremony. “The Festival has become an annual highlight for successful like-minded businesses to connect and learn from each other’s experiences: it’s really brilliant to be part of,” Hale adds. For more information on the 2015 Deloitte Fast 50, including entry criteria, how to enter and key dates, visit www.fast50.co.nz.